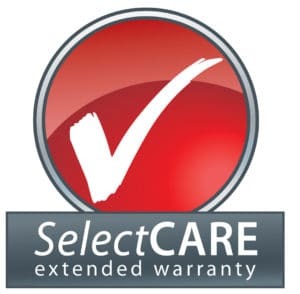 SelectCARE is a five to ten year extended warranty program designed by Wiseworth to protect you and your new Ingersoll Rand Rotary Screw Air Compressor. * Optional Premium Airend Coverage is available with our SelectCARE Plus Planned Maintenance Program. CLICK HERE to contact an Wiseworth representative to enter our Extended Warranty Program today.